Overview: 5 Reels, 15 Lines, Wild symbols, Frosty Wild, Gift Wild, Free Spins, Re-Spin. You were nice the whole year long, so Father Christmas will bring you loads of presents and surprises! Frosty Wild substitutes all symbols, except Scatter. Grants 1 re-spin. Frosty Wild freezes on the reels for this re-spin. Gift Wild substitutes all symbols. 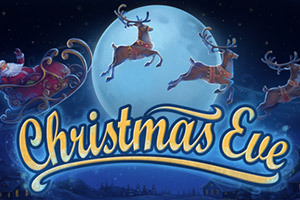 Appears only during Free Spins and remains on the reels till the end of the Free Spins mode. 3 or more Scatters activate Free Spins mode. 5 Scatter symbols give 20 Free Spins. 4 Scatter symbols give 15 Free Spins. 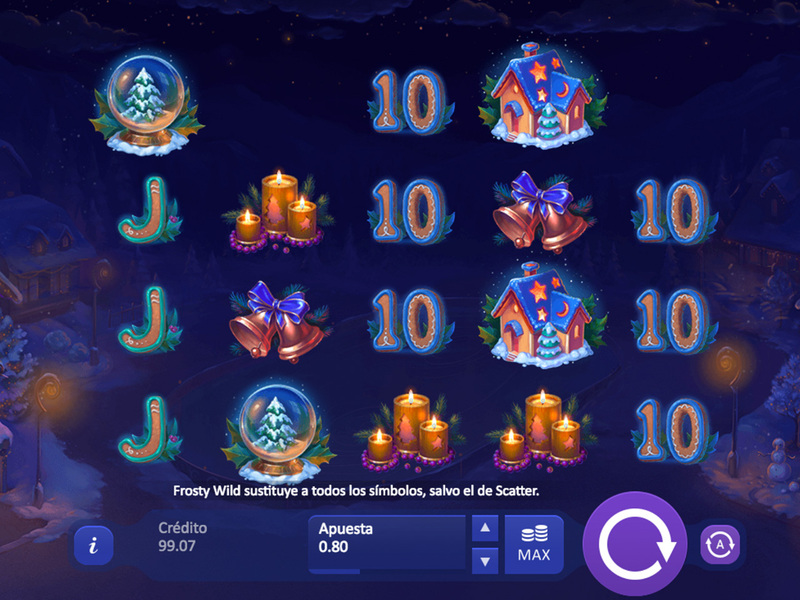 3 Scatter symbols give 10 Free Spins. A series of winnings in the Free Spins mode grants a winnings multiplier: x2, x3, x4, and x5. The appearance of a Frosty Wild on the reel triggers a re-spin.